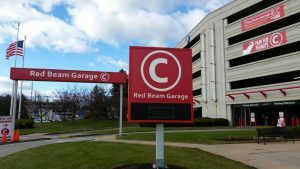 (Hartford, CT) – Propark America announced today that it has completed the installation of sixteen electric vehicle (EV) charging stations at its Red Beam Garage C location, servicing T.F. Green Airport in Warwick, Rhode Island. For more information about the Red Beam Garage C visit www.redbeamgarage.com. 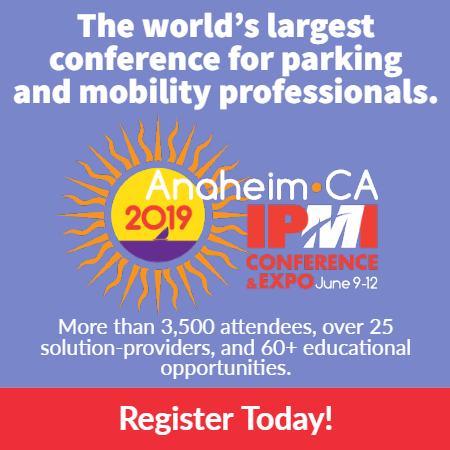 Propark America is one of the country’s largest privately-owned parking companies, providing full-service parking solutions and mobility services for all business types, in over 60 cities across the United States. For more information, please visit www.propark.com.